Sales of the 9-3 sedan will begin in Sweden on Dec. 10 with a price of about $42,500. Saab, the Swedish automaker that filed for bankruptcy in 2011, said Monday that it has restarted production of the 9-3 compact car under new ownership. Saab's new owner is National Electric Vehicle Sweden, a Chinese-run company, but the first new 9-3's won't be plug-in cars. 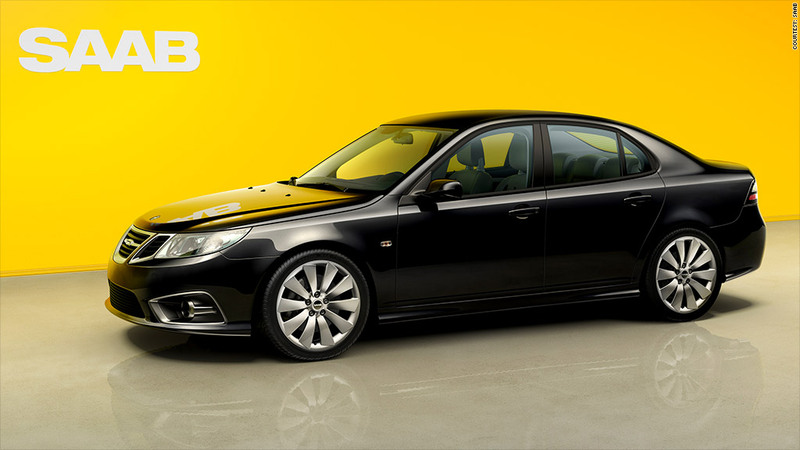 The new Saab 9-3 Aero sedans will be powered by 220 horsepower 2.0-liter gas engines. The cars are being built in Saab's Trollhatten factory in Sweden. Initial sales are intended for China and Sweden. The company plans to broaden its global market in the future. 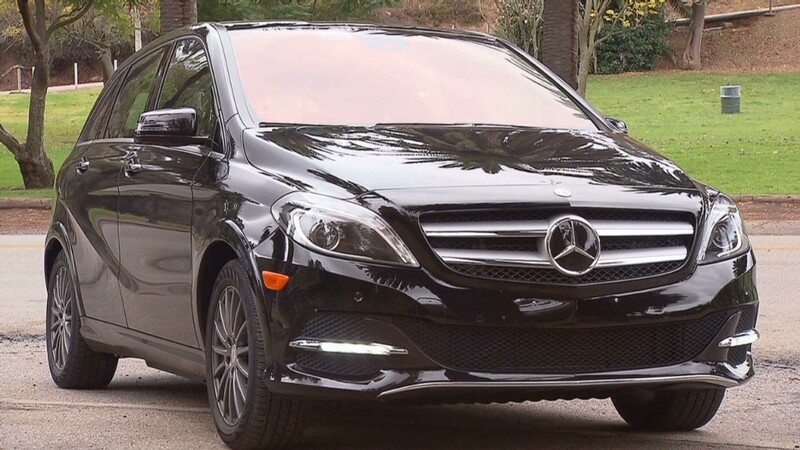 A plug-in electric version of the 9-3 will be launched in the spring of 2014 with initial sales again focused on China. The cars will be produced in Trollhatten until that factory's capacity has been reached, Saab spokesman Mikael Östlund said. Then additional production will begin in China. The batteries for the electric cars are being developed and produced in China with the cooperation of Japanese battery engineers, Östlund said. "Swedish expertise along with Japanese technology around batteries and new lightweight materials and our Chinese group's focus on green technology is our strength for the future", said Kai Johan Jiang, founder of NEVS. Sales of the gasoline-powered car will start in Sweden on Dec. 10 with a price of about $42,500. Saab will continue making both electric and gasoline-powered cars until there is sufficient demand for plug-ins to profitably discontinue the gas models Östlund said. General Motors (GM) sold Saab in 2010 as part of GM's own bankruptcy. Dutch exotic car builder Spyker then took control of the automaker but wasn't able to turn it into a viable business. Saab filed for bankruptcy in late 2011. Chinese-run NEVS took over the brand about a year ago.